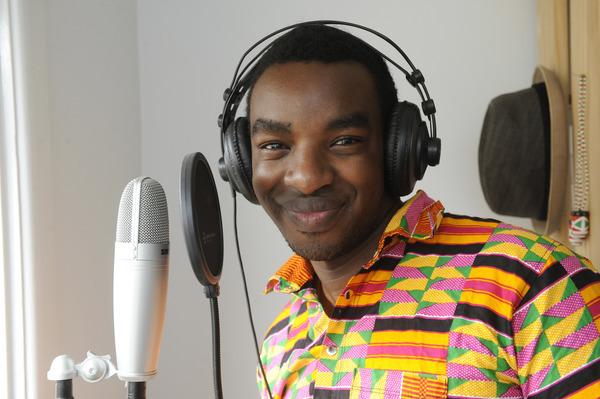 Fablice Manirakiza is a big believer in the power of story. And the Keysborough youth arts officer has one of the most extraordinary and harrowing of stories. Mr Manirakiza was practically a refugee in his home country Burundi at two years of age. He was orphaned by the killing of both parents at eight and forced to be a child-soldier at 11. “What doesn’t kill you makes you stronger,” he says. And his childhood has made him stronger. He still remembers the great human values instilled in him by his Catholic parents as they tucked him into bed as a small child. Amazingly resilient, Mr Manirakiza has wanted to “change the world” ever since arriving in Australia in 2007. “I’ve been blessed to come to this country. This month, he was bestowed the Australia Council for the Arts’ Kirk Robson Award for community arts and cultural development. 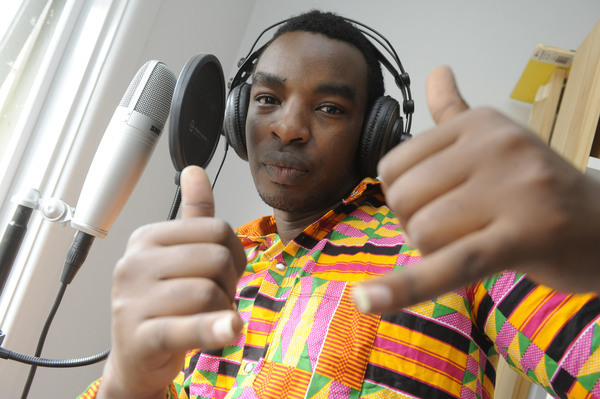 It recognises his hip-hop and rap workshops that reach out to young people in marginalised communities. He estimates he’s visited thousands of students about 300 schools in Australia, New Zealand and Timor Leste. Like many, the Christchurch event was a “bombshell” personally. But on the other hand, it was also part of “the world we live in”. The cure is to share stories with people so we can understand one another, he says. “There are other young people that are going through what happened to me. “For me to be able to share my story makes an impact on them. Mr Manirakiza founded the Municipal Association of Victoria’s youth steering committee to help multicultural leaders with youth issues and to advocate to state politicians on behalf of migrants and refugees. His view on multicultural youth issues is that both sides can do better. “The society of Australia don’t give us enough awareness.